Electronic keys are convenient and protect your vehicle from thieves. Luckily, many of these keys and key fobs can be replaced and programmed at home. 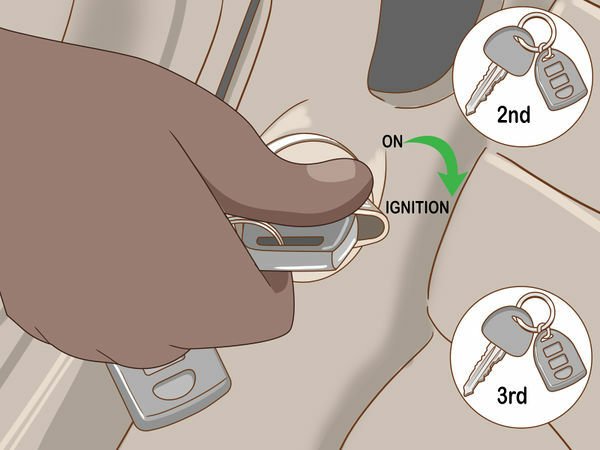 To program a car key, turn the ignition on and off with working keys. Afterwards, use the unprogrammed key or press a button on the key fob. Your key should work perfectly, but if it doesn’t, you can take it to a professional auto dealer or locksmith for help. 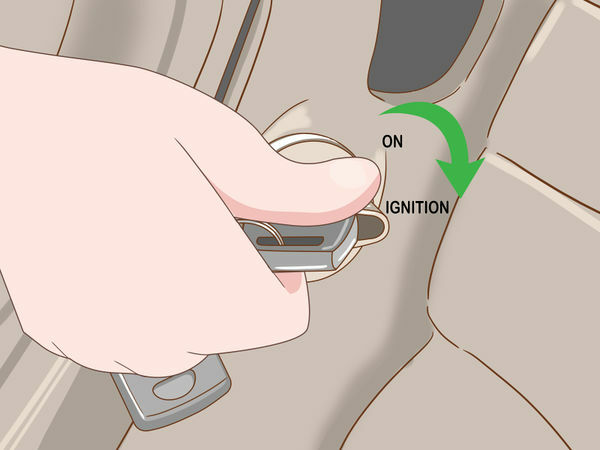 You’ll need access to the car’s ignition switch in order to link the keys to the car’s systems. You may need two working keys to make or fix a third. Consult your owner’s manual for additional steps required by the manufacturer. Search your car’s make and model online as well. 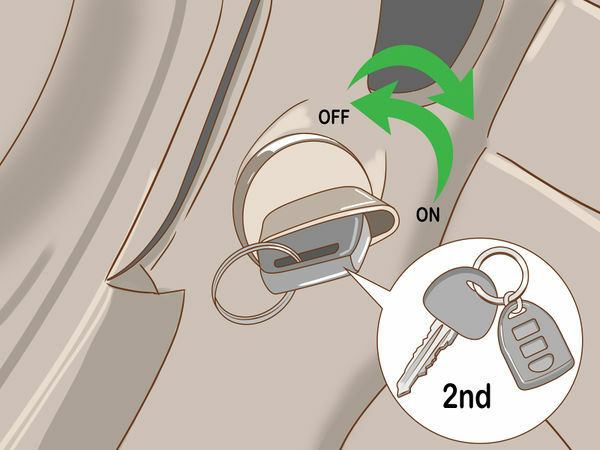 You can find the exact steps needed to program keys for your car. Many newer cars have improved transponders in electronic keys. 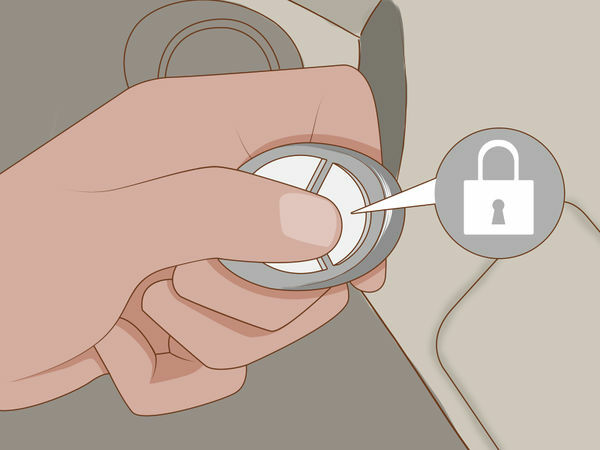 These have to be programmed by a dealer or auto locksmith for your car’s unique anti-theft system. Put the key in the slot and leave it alone for a moment. Place the other two keys where you can easily reach them. You’ll need to move fast to activate the car’s programming mode. Make sure you know which key is which. Turn the key you placed in the ignition. Don’t start the motor. 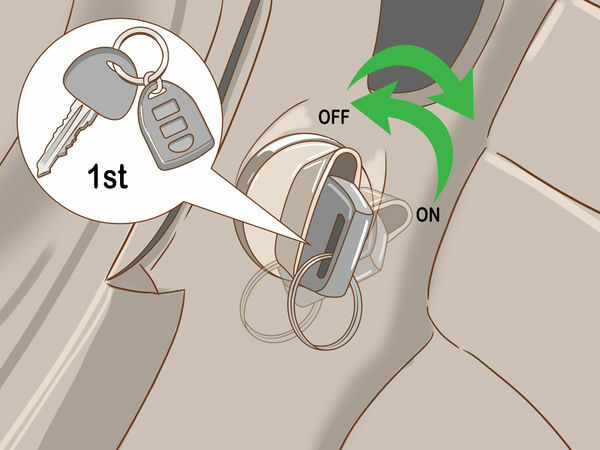 Simply turn the key to the on position, which activates the electrical system. 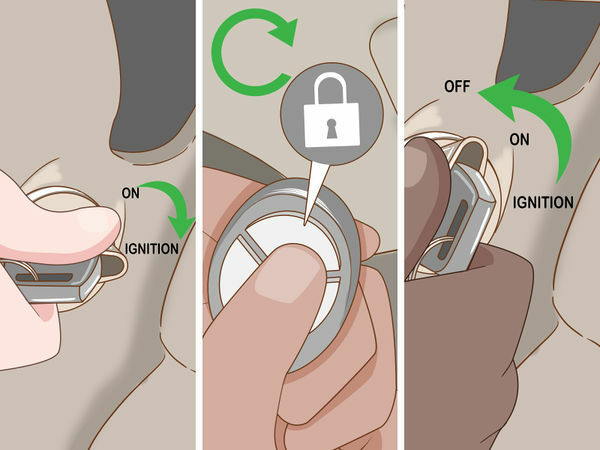 Immediately turn the key back so the car shuts off. You have about five seconds to remove the first key. Find the second programmed key and put it in the ignition. Again, turn the key so the car comes on without starting the engine. Turn the key back so the car shuts off. You’ll have about ten seconds to replace the second key with the unprogrammed key. 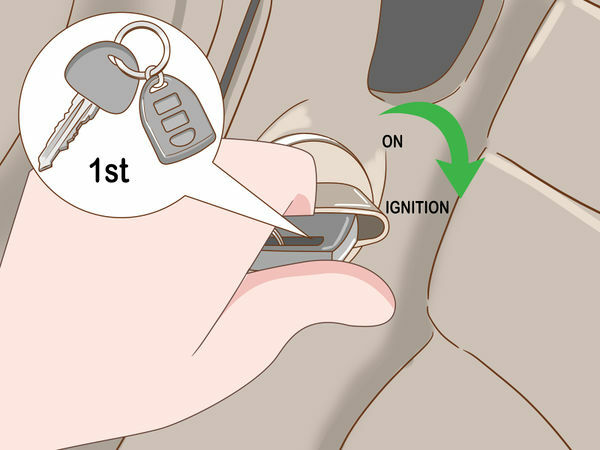 Quickly turn the key once again to the on position. A second later, turn it back to the off position. Leave the key in the ignition. 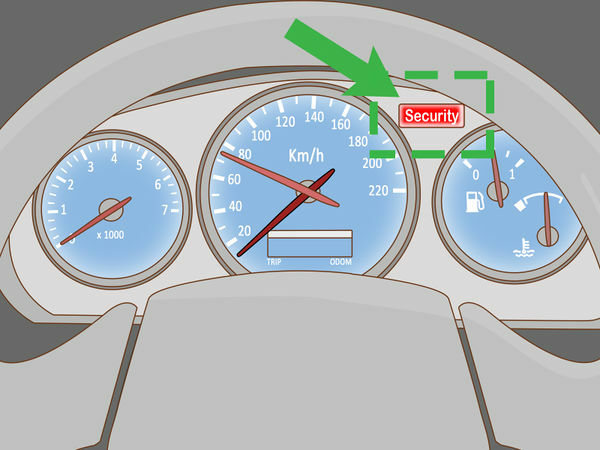 Look on your dashboard for the car’s security light. It should stay lit for about three seconds. You may need to press the buttons on the key you wish to program. When finished, remove the key and test it out. 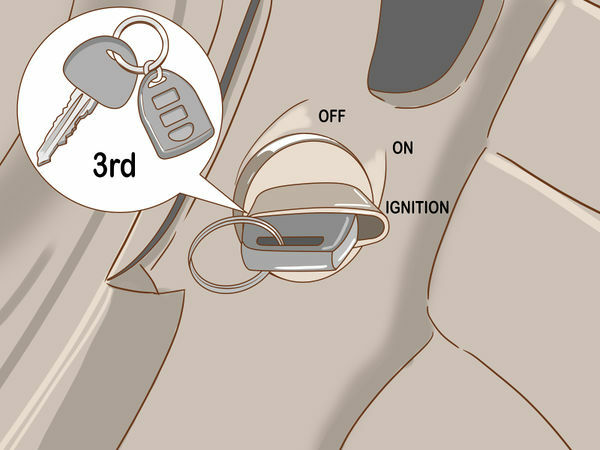 Sit in the driver’s seat with the ignition key and the key fob (also called a keyless entry remote). Close all doors. 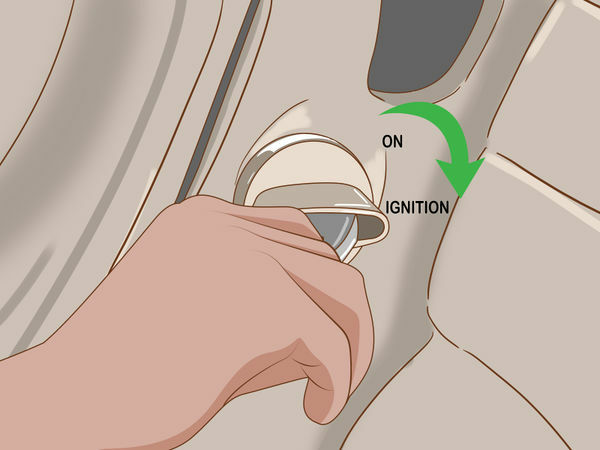 Place the key in the ignition and turn it to the on position. Don’t start the engine. Consult your owner’s manual or online for specific steps for your vehicle. Different manufacturers require slightly different steps to complete the reprogramming process. Aim the remote at the transmission receiver if you know where it is. It’ll be somewhere in the front of the car, such as above the mirror, so aim it forward. Hit the lock button within a couple of seconds of turning the key. Immediately reach for the key in the ignition. Shut the car off. Continue to move quickly. You only have a few seconds before the car’s system resets the commands. Many cars desync all remotes when you attempt to program a new one. Start at the beginning. 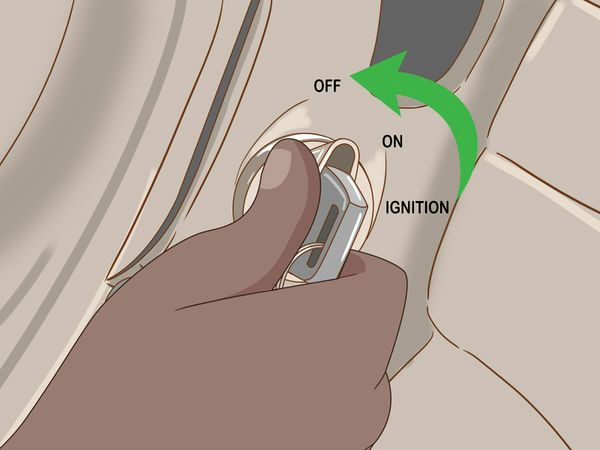 Turn on the ignition, press the lock button on the next remote, and turn off the ignition. Don’t wait between actions. Each key should be reprogrammed right after the last one. If you wait more than a few seconds, the car exits programming mode. You’ll have to start over if you wish to program all the remotes. 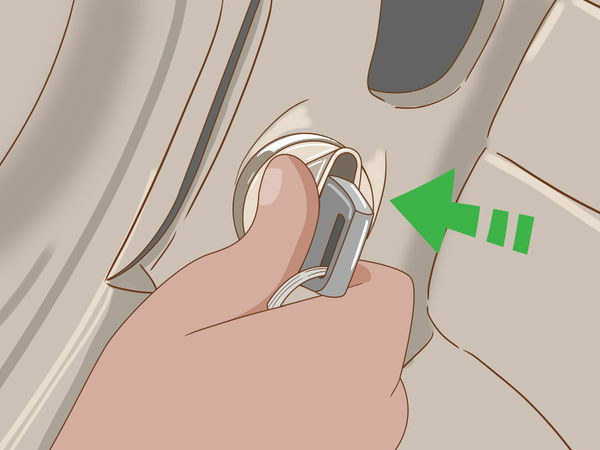 For some cars, you’ll have to repeat the cycle several times in order to enter programming mode. You may hear the locks click, telling you that this was successful. Once again, turn the key in the ignition. Turn the car on, activating the electrical system. Don’t start the engine. When you press the button, the car should enter programming mode if it didn’t already. The car’s locks will activate to show that this happened. Start with the first remote and press it again to make sure it is programmed. The locks should sound to show that the remote has successfully been programmed. Quickly move to the next remote. Repeat the process for each remote you wish to program. Afterwards, you can turn off the ignition and test your remotes. 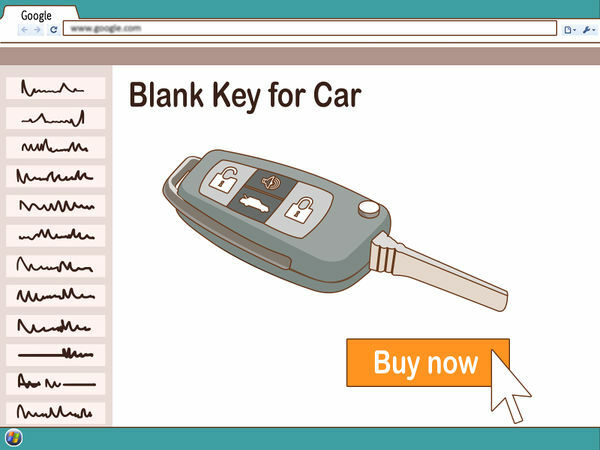 Blank keys can be ordered online for a reduced cost. Make sure you get ones that are specifically for your make and model of car. The keys also have to be blank. You can’t, for example, take a remote for your old car and program it to your new car even if they are the same make and model. With newer cars, most likely you will not be able to program a new key yourself. 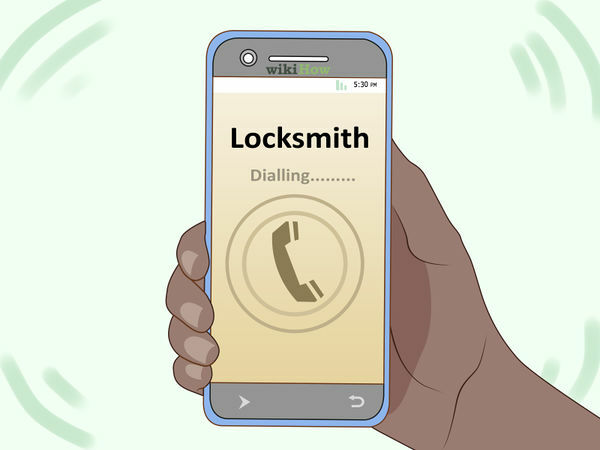 You will have to visit a dealer or locksmith. Electronic keys all have transponder chips. Some of these will let you unlock the car but won’t let you start the car. 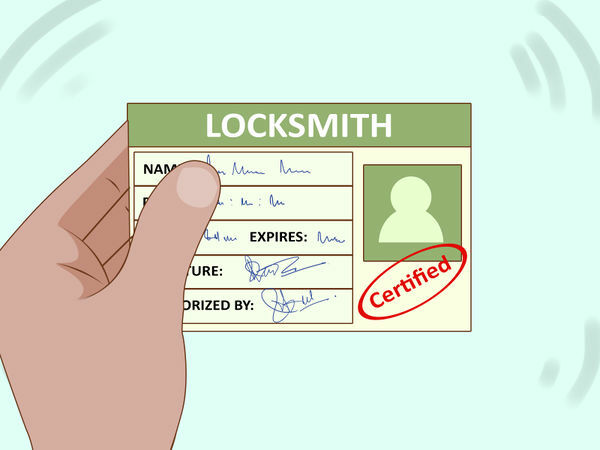 You’ll have to call a certified dealer of your car manufacturer or an auto locksmith. Either one will be able to help you when you find yourself unable to program your key. These professionals will use your car’s vehicle identification number (VIN) number to make sure you get the right key. The VIN number can be found on most official documentation, including the vehicle title, registration, and insurance card. You may also find it by looking through the windshield onto the right side of the dashboard. By law, you have to show your license and registration when ordering an official key. This is to prevent someone from taking your car and getting a new key. You may also find a code card in your owner’s manual. Bring this along to make key creation easier.